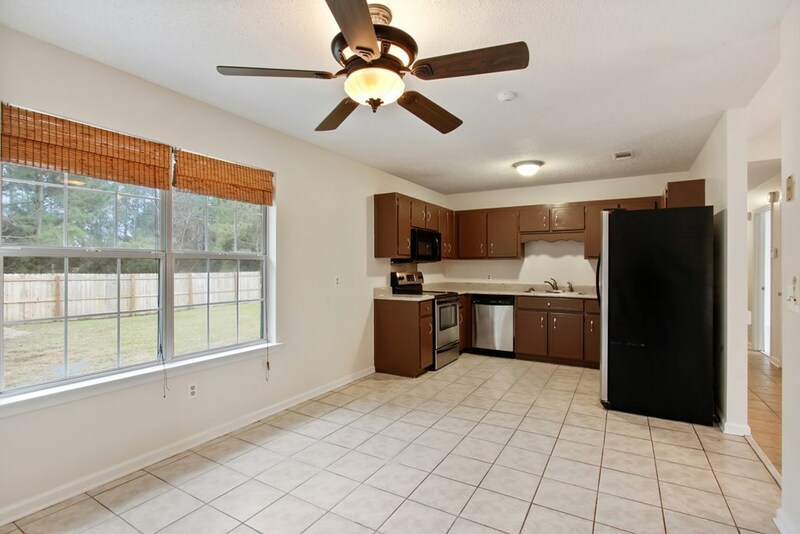 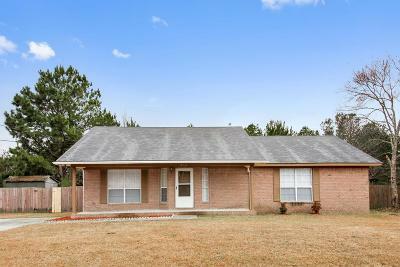 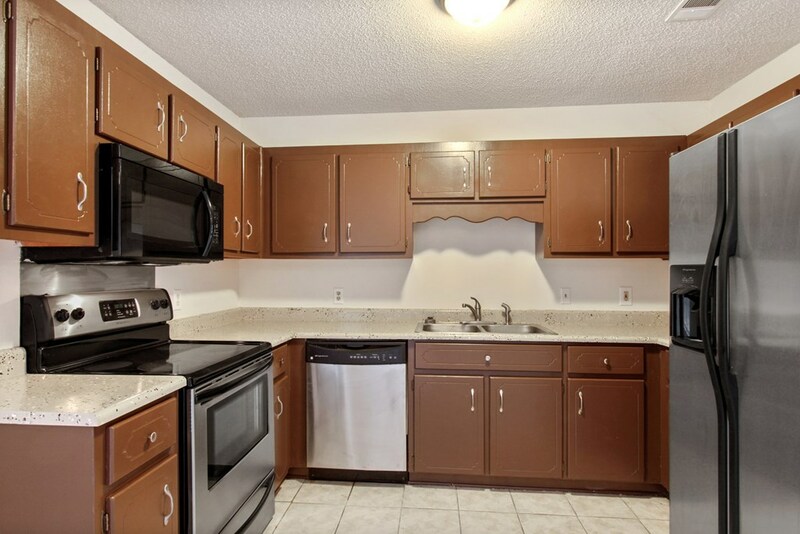 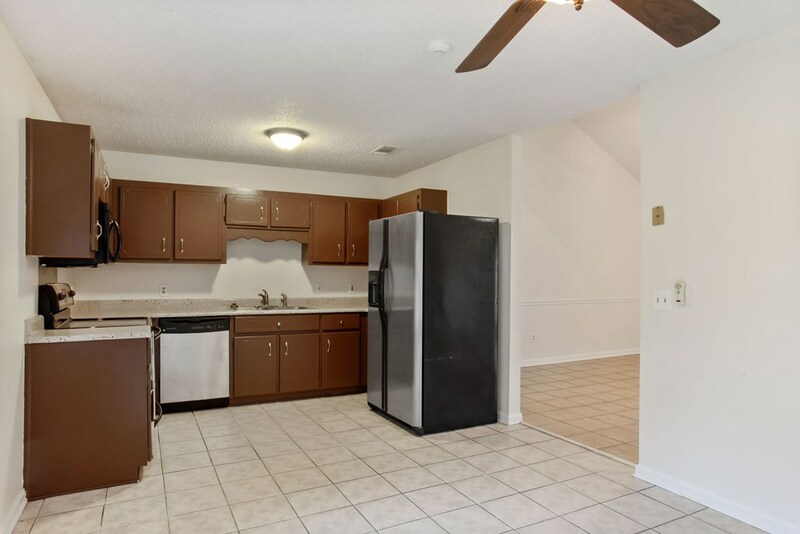 This cute recently updated 3 bedroom, 2 bathroom house is waiting for you to call it home. 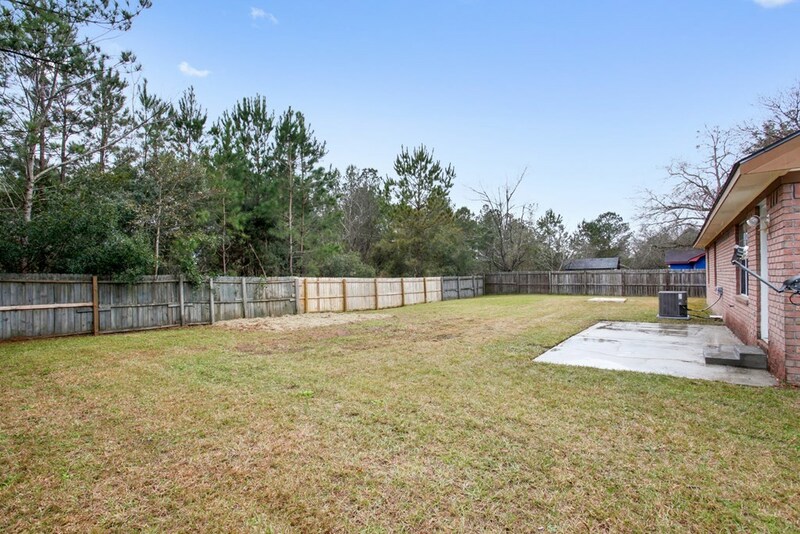 Parking is never a problem on this ample size lot! 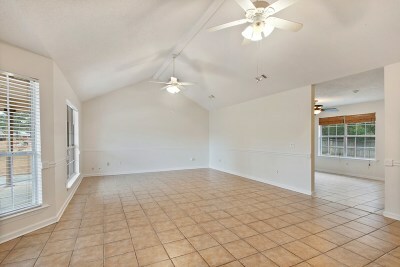 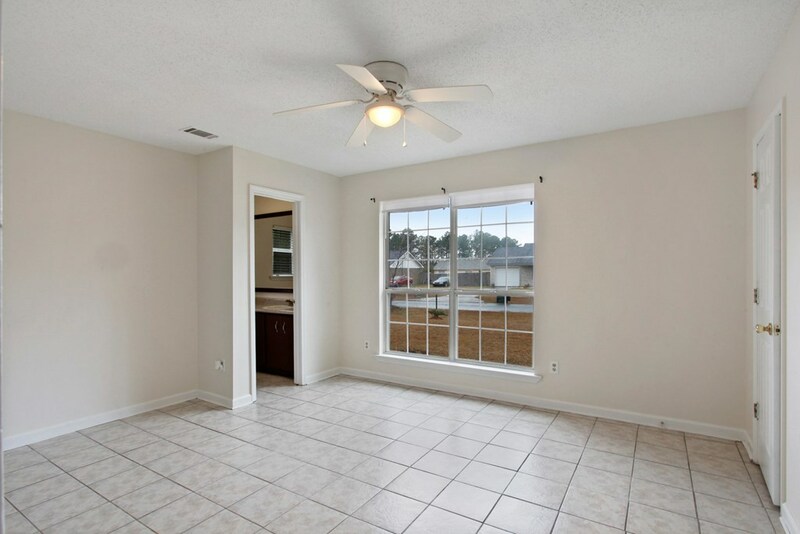 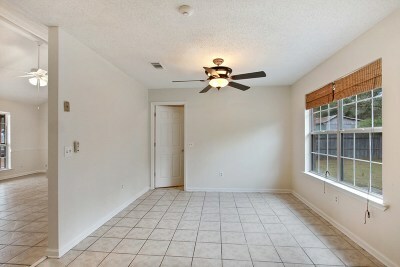 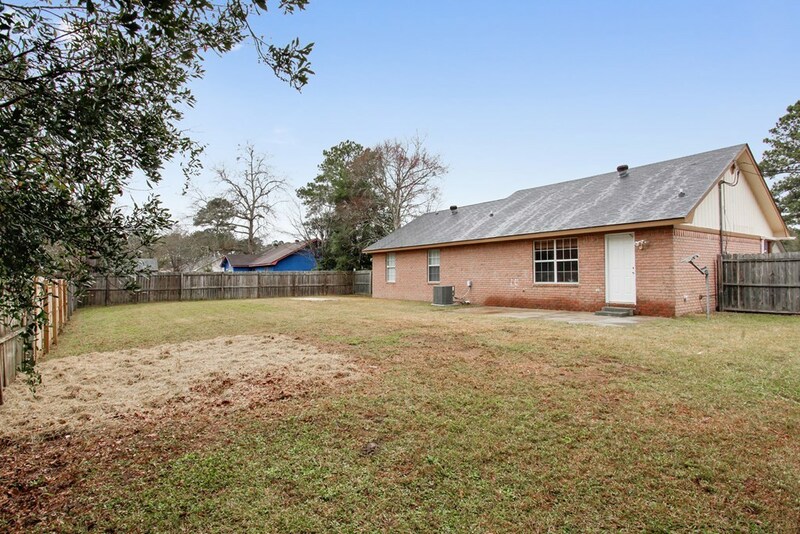 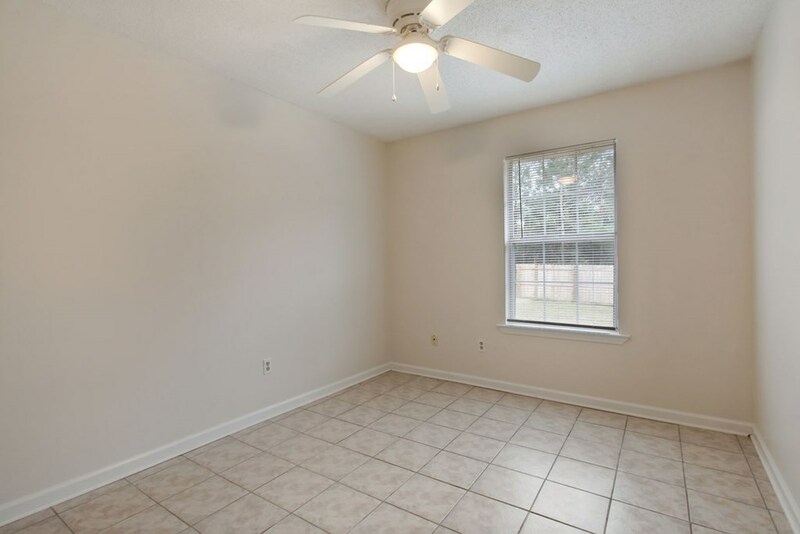 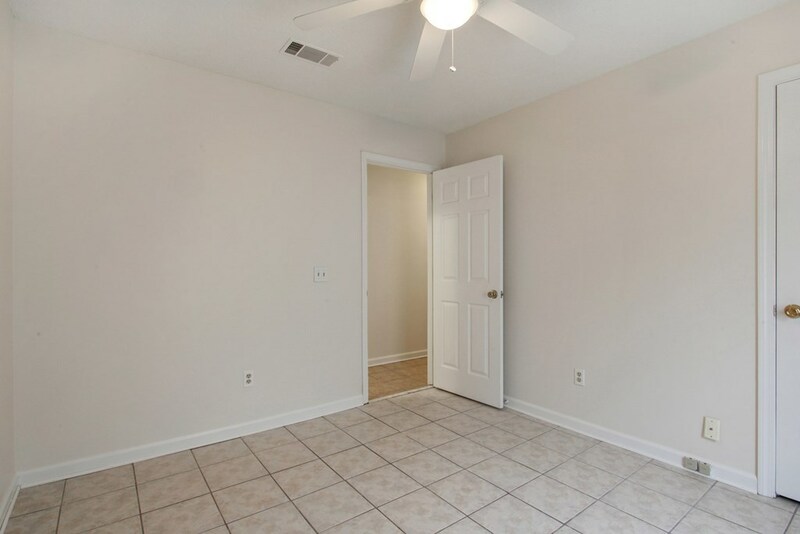 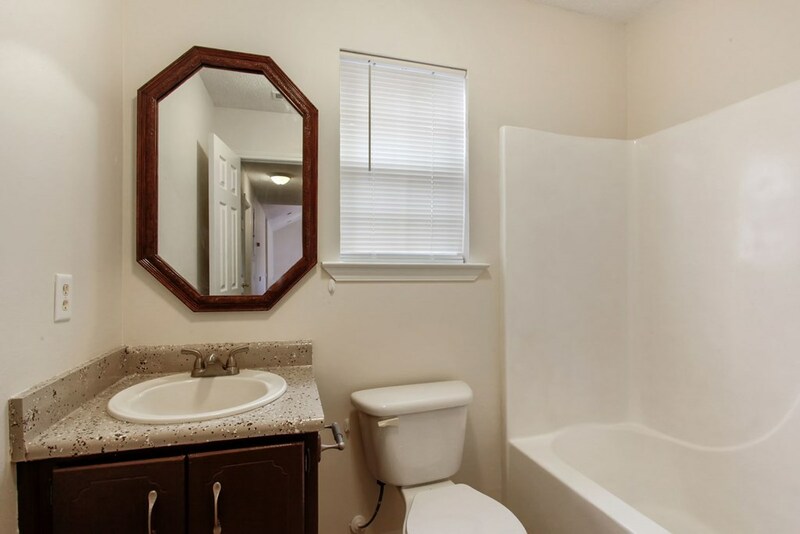 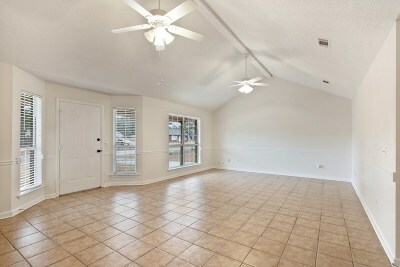 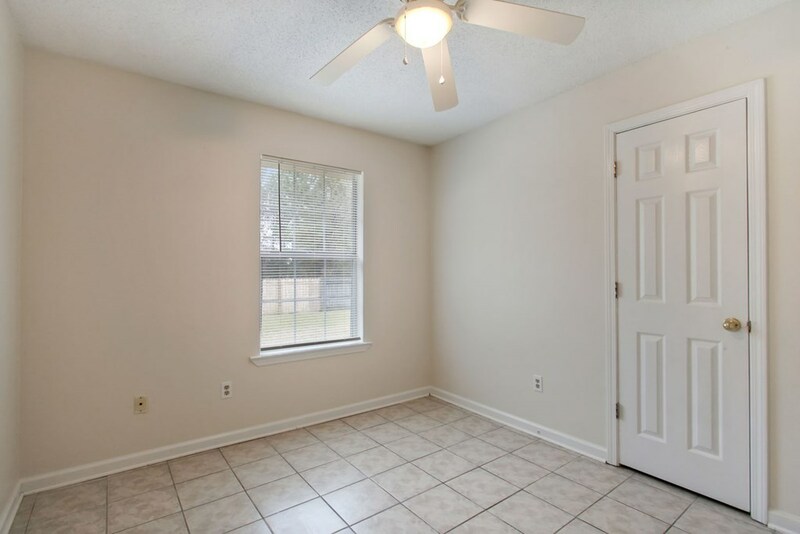 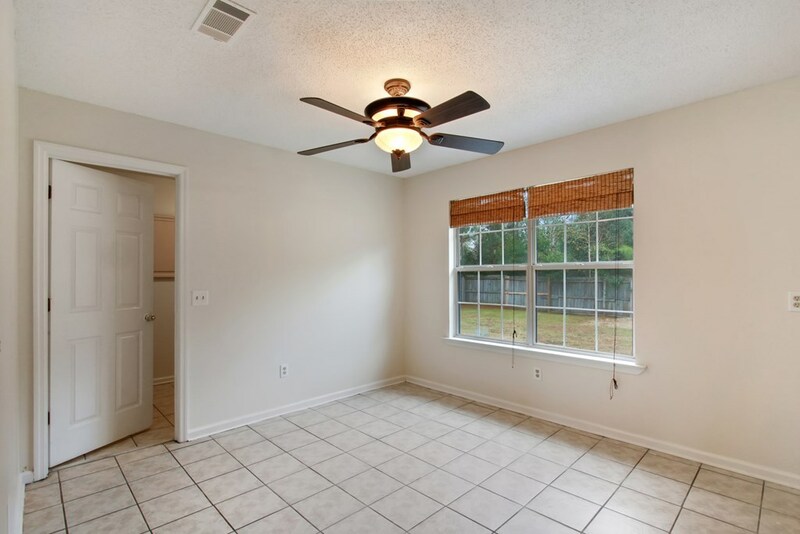 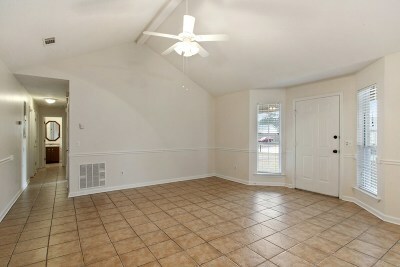 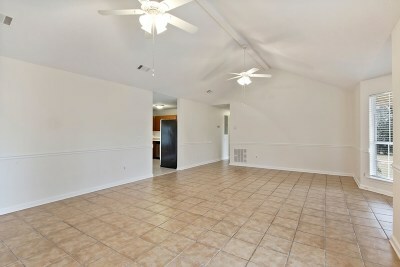 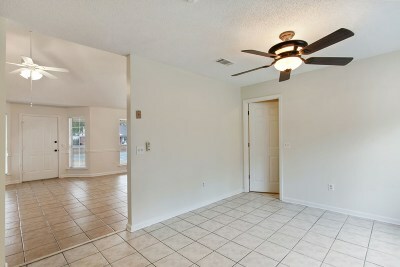 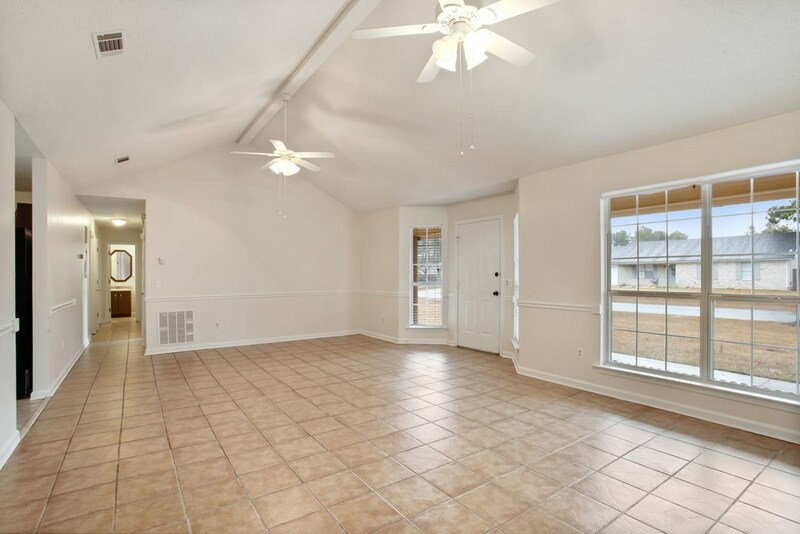 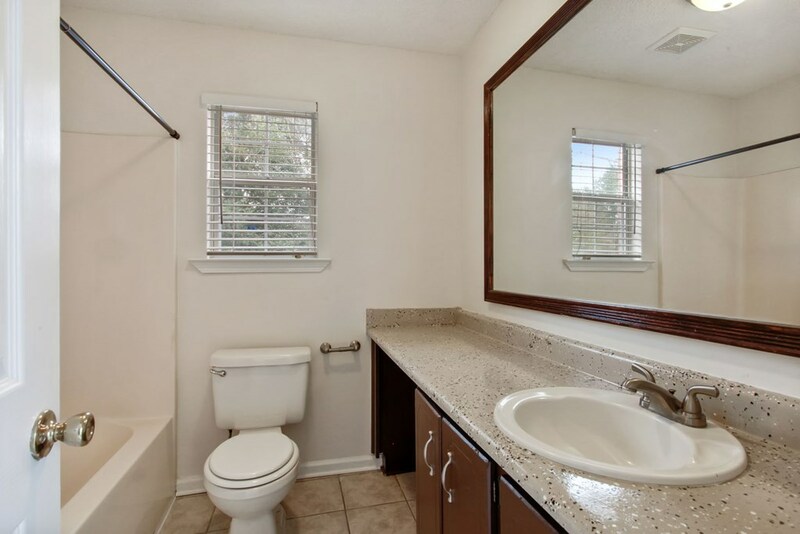 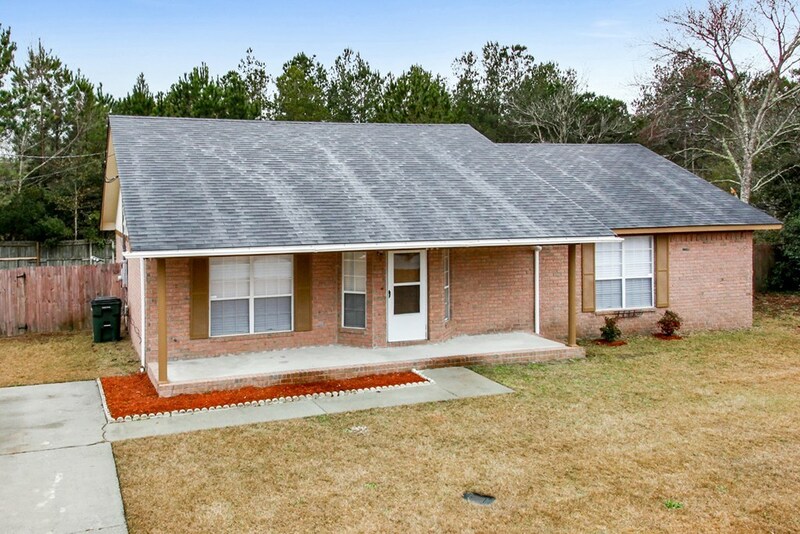 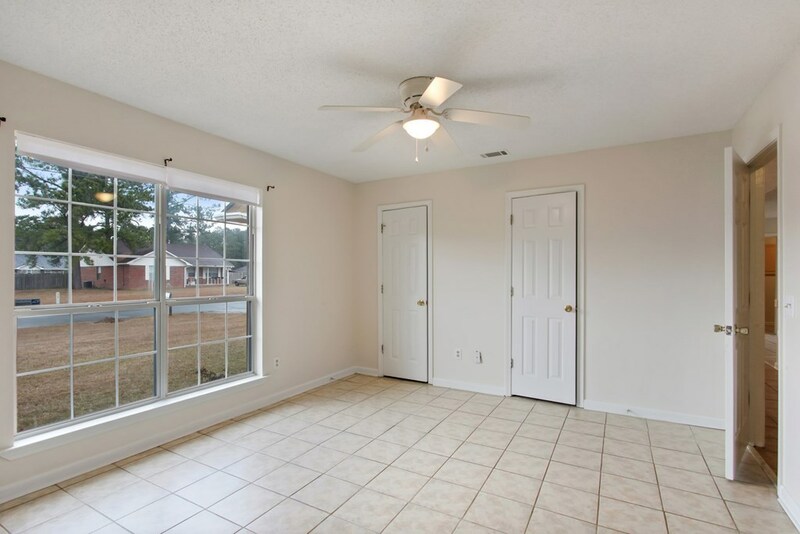 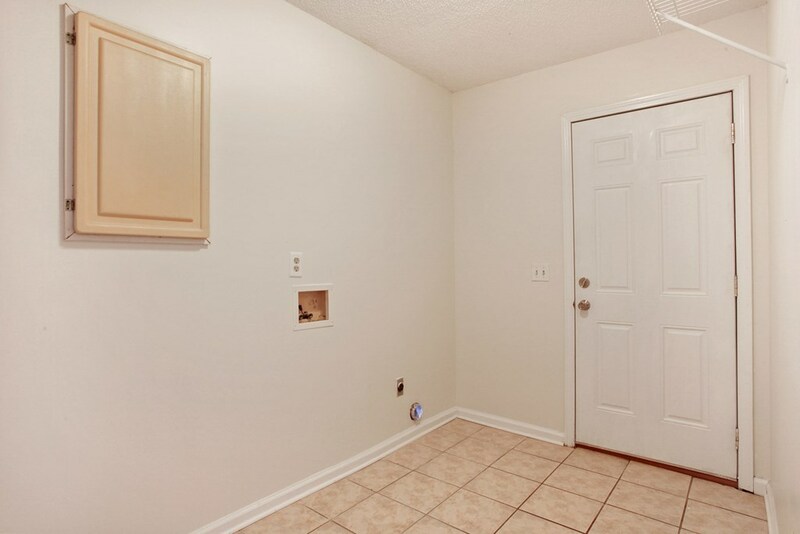 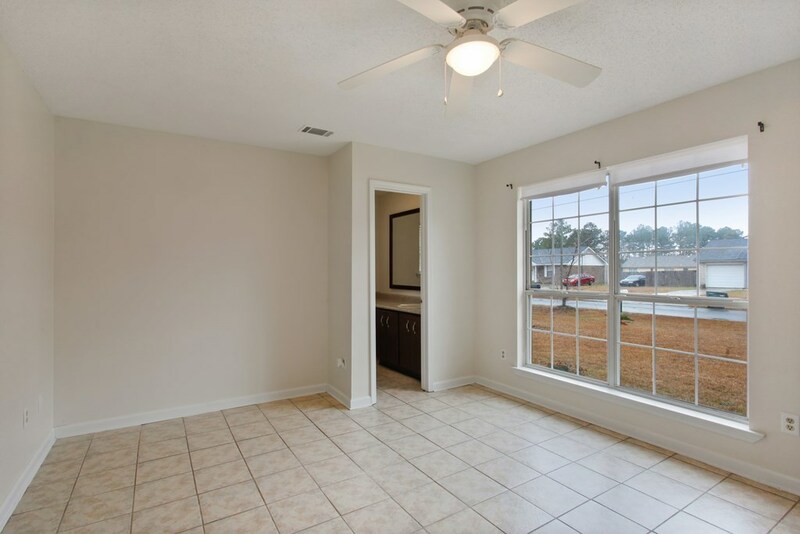 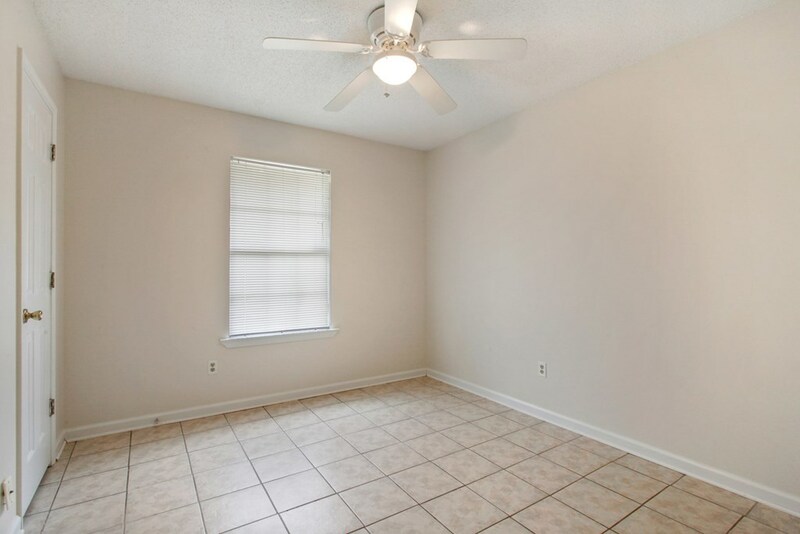 Fresh paint and tile floors are just a few of the features that make this house a must see! Don't miss your opportunity to purchase this home.